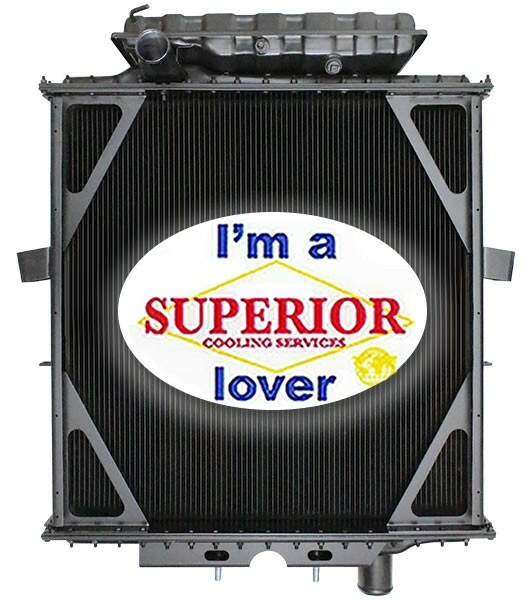 1998 or older may need to reuse side channels from original radiator. Lower connection can be reversed. 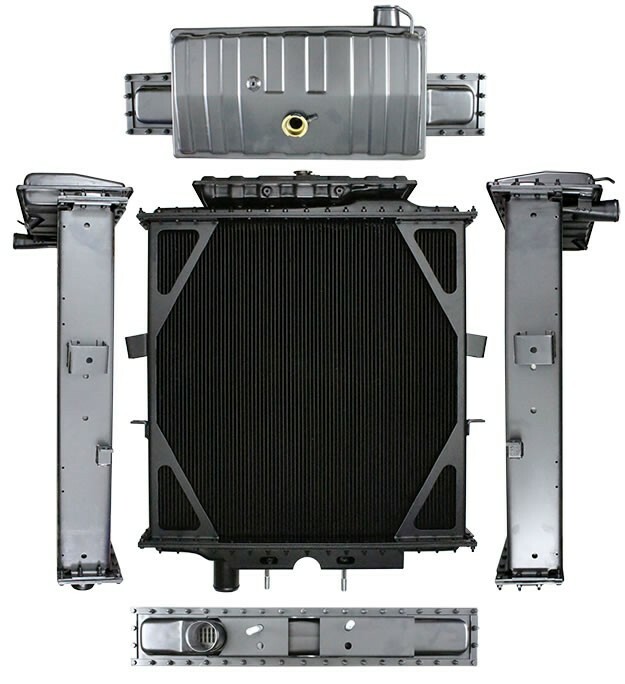 This truck radiator is new and built with OEM equipment. 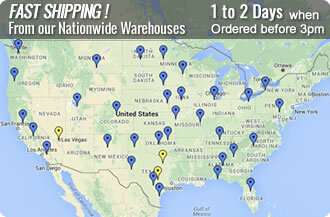 Peterbilt radiators are shipped new from the manufacturer and fits various Peterbilt truck radiator applications.